Zirconium Oxide Ceramics is ceramics that resists medium strength impact, like hammers in micronization mills. It is indicated for situations of high wear, corrosion and heavy mechanical weight. 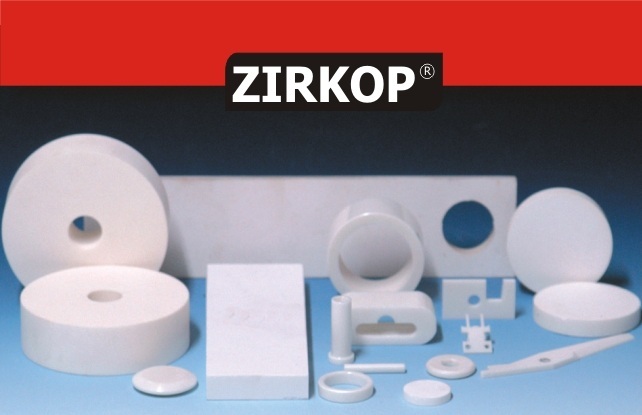 Zirkop-1312 resists mechanical traction up to 400°C.